Usage: Edge veneer for furniture,plywood,mdf edge. Common use: edge of furniture, plywood, mdfWe can supply the width from 10mm to 200mm with any veneer speices. The thickness can be produce 0.30mm, 0.50mm, 1.0mm, 1.5mm, 2.0mm, 2.5mm, 3.5mm. We use good quality veneer, glue and fleece paper to produce the best edge banding veneer for our customers. We also can produce lateral-cut edge banding veneer as customers’ special order. We do business based on double-win principle with good quality and reasonable prices. We use good quality veneer, glue and fleece paper to produce the best edge banding veneer for our customers. 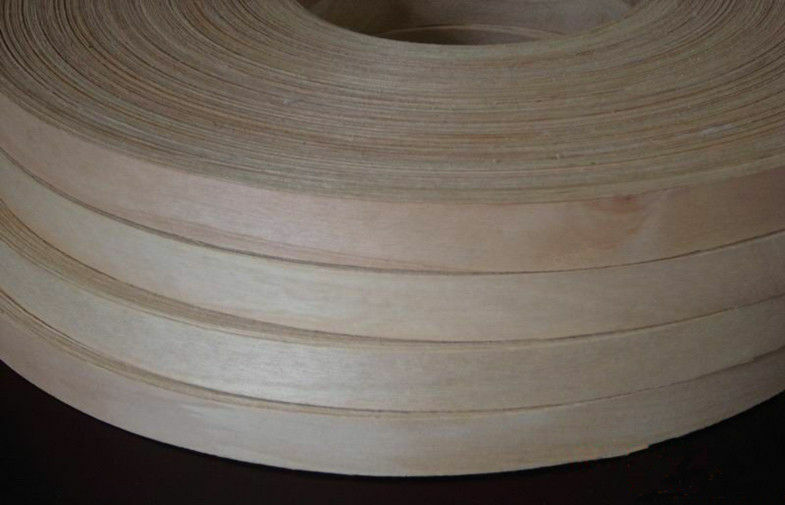 We also can produce lateral-cut edge banding veneer as customers’ special order. We do business based on double-win principle with good quality and reasonable prices.